The fifth season of the AT&T Performing Arts Center's speaker series #hearhere is upon us and its roster is more diverse than ever! 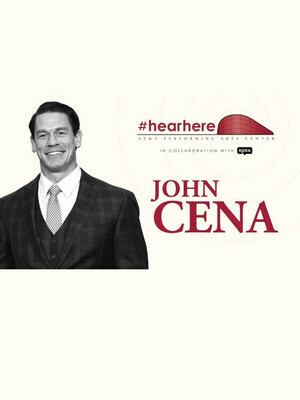 Taking to the Winspear Opera House stage on April 25th is none other than pro wrestler turned Hollywood movie star and producer John Cena, a multi-talented man who's proving there's more to his muscle - in addition to his sporting and acting pursuits, he's also the most requested Make-A-Wish granter of all time, a motivational speaker and a philanthropist. 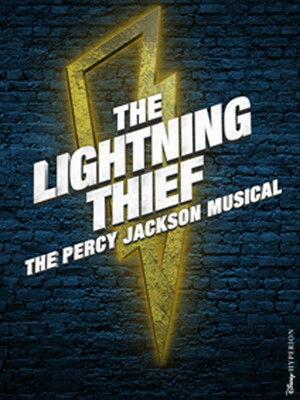 Shakespeare's errant knight finally gets his comeuppance in Verdi's buoyant final opera, based on The Bard's very own The Merry Wives of Windsor, one of his three plays featuring the character. Now scheming to seduce some wealthy women and get his hands on their cash, enjoy the downfall of Falstaff in this jubilant opera full of belly-laughs and romance, mishaps and gossip - A good old fashioned night out for all kinds of opera lovers. An enduring fable that has captivated both children and adults since it first appeared in 1883, Pinocchio finally makes it to the ballet stage in this inventive and exciting new production from Will Tuckett. 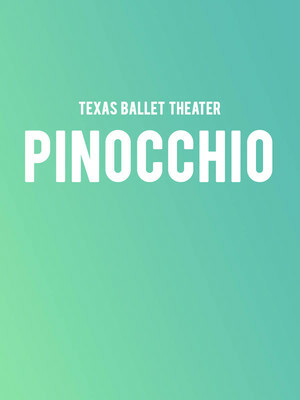 A Co-production of Texas Ballet Theater and the National Ballet of Canada, Tuckett and composer Paul Englishby have breathed fresh life into Pinocchio's adventures, adding bold choreography and innovative stagecraft, making the story of the puppet who wanted to be a boy an unmissable theatrical extravaganza! 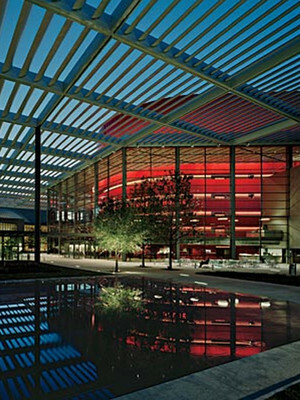 Winspear Opera House is part of the AT&T Performing Arts Center complex. Named for patrons Margot and Bill Winspear, the Winspear Opera House was built in 2009 as a modern interpretation of the traditional opera house structure. Designed by British architect Spencer De Grey, the design features a breath-taking glass facade that wraps around the main building and acoustics specifically tailored to Opera and Musical Theatre performances. 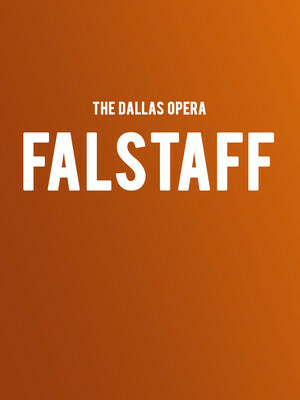 It is home to the Dallas Opera as well as the Texas Ballet Theatre and welcomes top touring Broadway productions regularly.